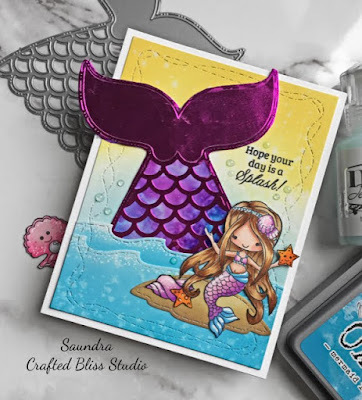 Today I am sharing a look at the new Craftin Desert Divas Mermaid Tail Dies. 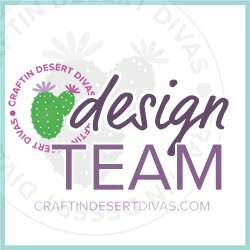 This die is so unique and can only be found at Craftin Desert Divas. 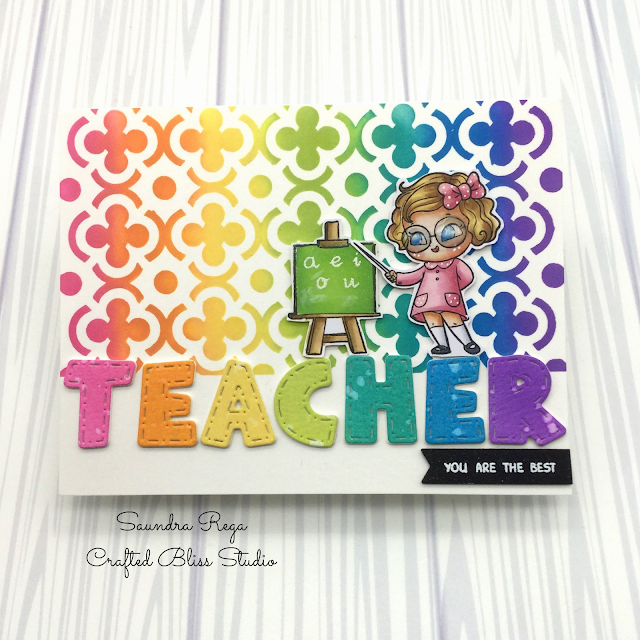 I paired the die with an older CDD stamp set called Magical Wishes. 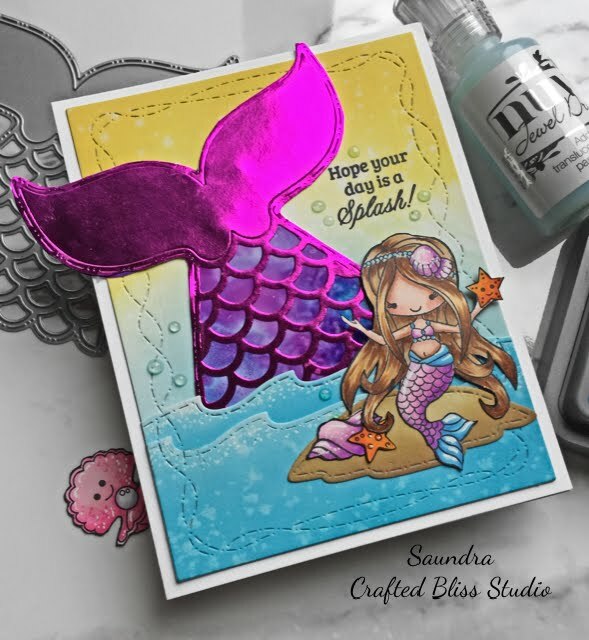 I really love the mermaid on this set and knew she would be perfect for my card. Once the tail was completed I set it aside and inked up a panel with some Distress Oxide ink to create the sky. I used Fossilized Amber and Broken China being careful not to get to close to each other and create green. Once the panel was inked I die cut it with CDD Crazy Stitched Frames Dies. 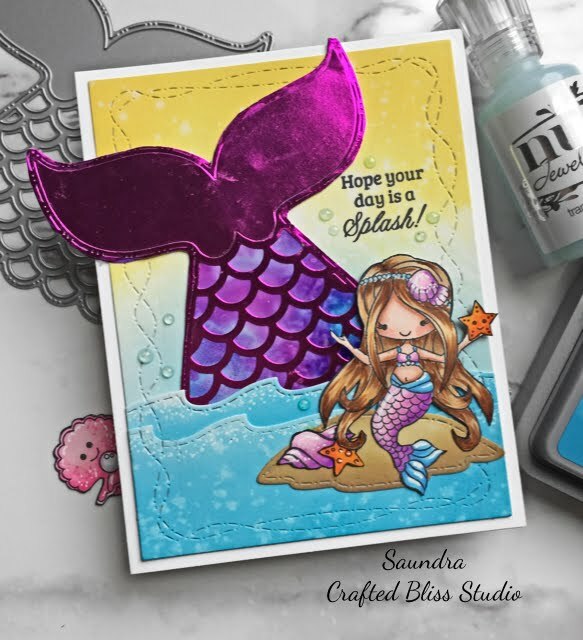 For the ocean waves I used CDD Outdoor Landscape 2 Dies inked them with Mermaid Lagoon Distress Oxide ink. I added my tail to the background and adhered the waves on top. My little mermaid and her accessories were colored with Copic markers and a little Clear Wink of Stella was added to her tail and seashells. I have her resting on the an island that was die-cut from CDD Island Dies. 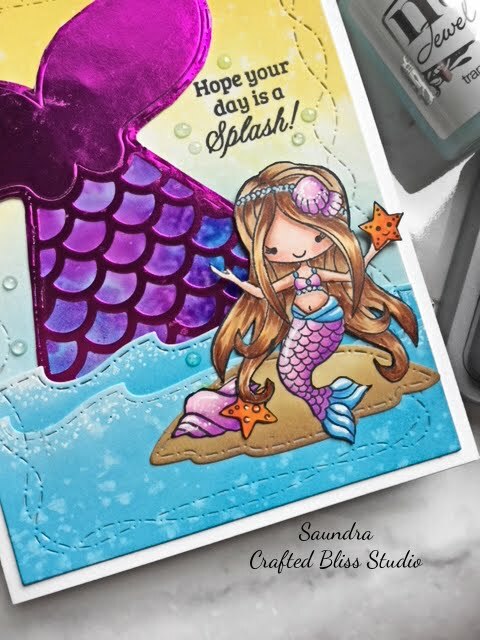 I added a sentiment from CDD Magical Wishes stamps and added some Nuvo Jewel Drops in Sea Breeze to complete the card. Here is on last look at that shiny tail! 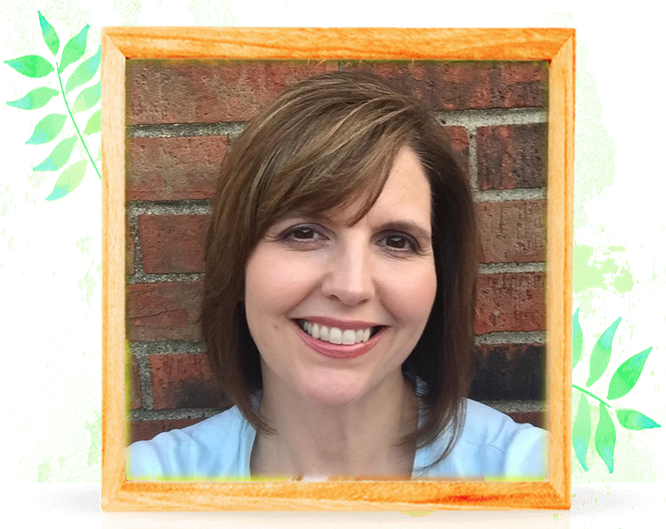 I have linked all of the products that are available in the CDD Shop.